Anyone got photos of the GP kit on black cars? Think it'll look a bit 'hidden' as it is, so was thinking to paint the mesh grille a different colour (silver or a gunmetal grey) just to make the GP 'fins' stand out a bit more. Mine is nighthawk black with the GP kit in black. Have a look at the pictures in my garage if you like- I know what you mean about it looking hidden on a black car, although the kit shows up a bit better in real life than in photos if that helps. Did you paint the grille black when you got it? Sure I read a thread somewhere saying to paint it properly anyway before fitting as the rubber paint that it comes with is crap. Can't find the thread tho! onearmbandit, Danith and Bones126 like this. I bought the car with the GP kit fitted so I assumed it was factory painted and fitted. I think I've heard the same as you about the quality of the pre-painted kit though. had mine fitted now and it does look miles better in the flesh than in pics. Glad I bought it now. Also bought a brand new upper bumper to match now so no stone chips. One thing I keep seeing come up though, is the iffy paint on the mesh. Someone on the FB groups told me his has started to rust after just 3 weeks! What do you guys do to sort this or have you not had the problem? Really don't want to take the thing apart but might have to and get it powdercoated or could possibly get away with blasting it with rubberised/plastipaint? 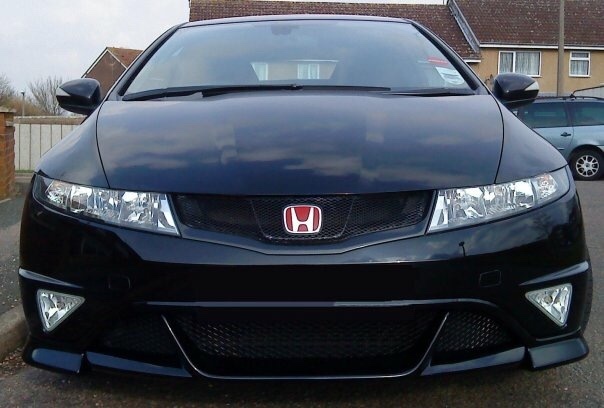 Hello, i am new here and i just bought a civic type s, i would like to know where i can find the gp kit to buy. Just resurrect an old (ish) thread.. 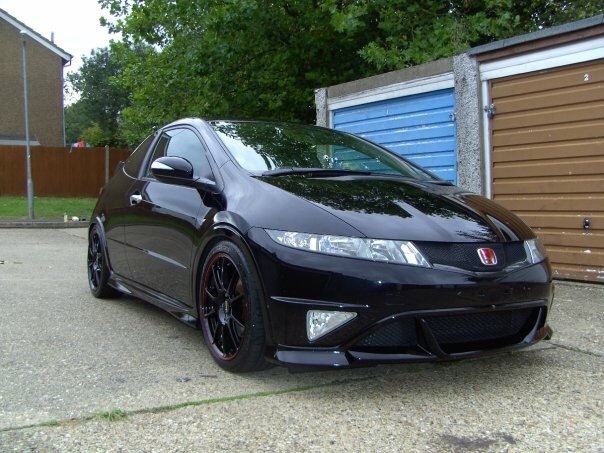 I've had a look at the parts available on the Cox site and can't see the GP spoilers listed, would anyone happen to know if they're still available or has Honda run down what stock surplus it had. I have emailed Cox to enquire but thought the community might have some insight. I have since found them (under accessories rather than body). 2 years ago you could buy both from Cox for just over £500 quid or so, why on earth have they gone up the best part of £300 ?? The pound keeps falling so stuff is that much more expensive. BTW, anyone buying the GP kit for the front. I highly advise removing the mesh and absolutely caking it in a plastic spray paint or similar. Mine started rusting ONE WEEK after fitting, but since spraying it up it's been fine, 10 months on. Gp front and rear now. Looks great.